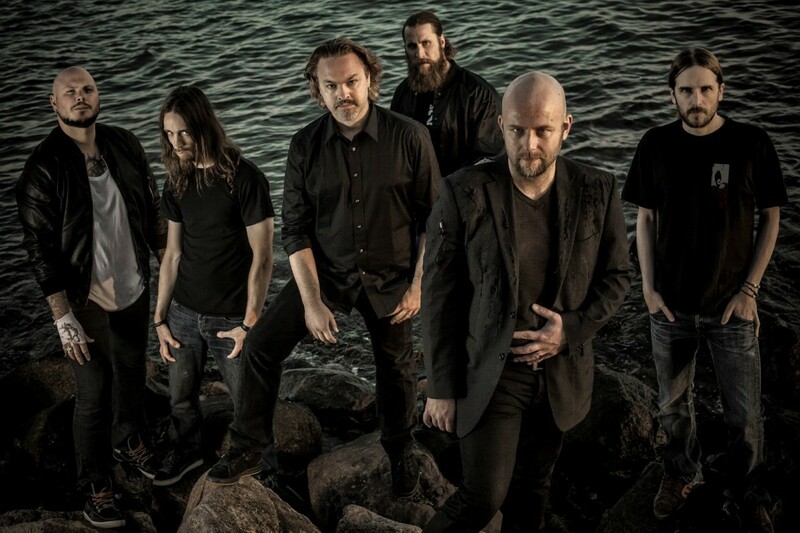 Swedish metal eminence SOILWORK was spawned in Helsingborg, anno 1995 by guitarist Peter Wichers and vocalist Björn “Speed” Strid, immediately turning heads with two highly acclaimed albums on Listenable Records. In 2000, Soilwork joined the Nuclear Blast roster, releasing a new bombshell each year and touring aggressively in North America, Europe, Australia and Japan. Their unique blend of melodic metal developed at a staggering rate, most notably on the Devin Townsend produced Natural Born Chaos, the first Soilwork recording to fully display Björn “Speed” Strid’s knack for majestic melodies. The 2002 album also saw the arrival of keyboard virtuoso Sven Karlsson. Soilwork was joined in 2005 by drummer extraordinaire Dirk Verbeuren. The ensuing full-length Stabbing The Dramabecame a landmark release, highlighted by an eighteen month world tour and a spot on Ozzfest alongside Black Sabbath, Iron Maiden, Mastodon, In Flames, Arch Enemy and The Haunted. Despite a few line-up shuffles, Soilwork and their iconic bassist Ola Flink continued to conquer fans worldwide, recording two more outstanding albums and touring relentlessly alongside bands such as Lamb of God and Killswitch Engage. In 2013, with guitar tandem Sylvain Coudret and David Andersson on board, Soilwork unleashed their magnum opus The Living Infinite, the first double album in melodic death metal history. Adventurous yet true to the band’s identity, this Jens Bogren produced twenty song powerhouse was received with great acclaim and culminated in the recording of an explosive live Blu-Ray, due out in the Spring of 2015. Their newest EP Beyond The Infinite and recent signature with Breaking Bands management proves that Soilwork are true masters of their art and remain as relevant as ever!